May Empties: A quick review of my favourites and what made me go "meh." Skincare has been my primary focus the last couple of years because I'm not getting any younger and I need to take extra care of it. So here's this year's first empties post - most of these are products I would purchase again and there's one that's just meh. Let's do this by order. Keep in mind, I have dehydrated skin and these work well for me. Let's start with the Biore Micellar Cleansing Water. Unlike most micellar water products which feel like water, this had a slightly slippery feel to it and left something like film on the skin. It's one of the better products in this category as it effectively removes makeup including waterproof mascara. It is gentle on the skin and I did not feel any burning or stinging sensation when I used this to remove eye makeup. I always wash my face after using a makeup remover, and did so with this. 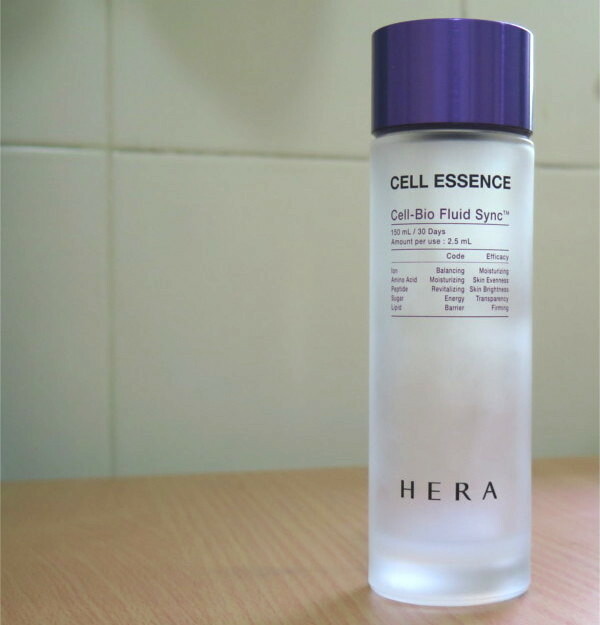 I've heard a lot of good stuff about HERA Cell Essence from YouTubers and Bloggers in Korea. I've been wanting to try it but HERA, being a high end brand, is pricey. Was it worth it? Seeing this at Duty Free, I had to get a bottle because my skin hasn't been so great with the hot & humid weather. I hoped this would give it the boost I need. I use this immediately after cleansing my face. It comes with cotton pads and I soak that with product. Then, I sweep from the middle to the outer part of the face and pat it around the eye area. It is whitish in colour and feels like water. The scent is gentle and dissipates after a while. Immediately, it made my skin feel softer (this is always a good thing as it helps in absorption of other skincare products). I noticed a change two weeks into using the product - my skin felt and looked hydrated. Rough patches were gone and replaced with smoother looking skin. My face was also brighter but in a subtle way. Each bottle is supposed to last a month but I was able to stretch mine to two. Definitely something I would purchase again when I find a local retailer or when I travel in the future. Sulwhasoo First Care Activating Serum is a constant for me. I apply this after washing and before my toner. What it does for my skin is it soothes it and reduces redness. It also makes it softer, supple and more moisturised. It has a honey candied ginger scent which I find relaxing. I've been using this for 3 years now (a bottle lasts 3-4 months, used twice a day) and this is an essential step in my skincare routine. Without it, my skin just doesn't feel as moisturised. I love it so much that I have two back-up bottles because I am afraid of running out, as it is not available where I live. Here's the MEH (as in it's nice but nothing great). I've has this Truffle Therapy Serum from Skin & Co. for some time now and it's not something I constantly reach for but I decided to use it all up before it expires. While it does make the skin more soft & supple, the effect does not last for very long. Even with constant use, if I miss just a day or two, my skin feels like it deflated. 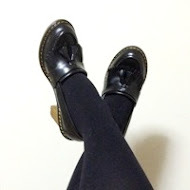 There are other products in the market that I've tried which have a longer lasting effect. The deep & earthy truffle scent is quite nice though. But first let me tell you that I started making products last year, started selling at craft fairs this year and was offered a shelf inside concept store at a nice mall. It's been therapeutic for me because... issues. I'm not naming my brand because it is not my intent to sell or promote, I just want to share how good these are. Anyway, here are two of my personal must-haves. On the left is my Cuticle & Nail Balm which contains Argan, Evening Primrose & Sweet Almond oils. It also has Lavender essential oil because I tend to use this only at night and wanted a relaxing scent. Being a horrible, horrible nail biter, this helps when I want to behave and let my nails recover from abuse. The balm keeps the cuticles moisturised and keeps it from getting thick & dry. It also helps strengthen my thin & weak nails, as it grows. Other people who have purchased this from me have also raved about it because they don't have to get their nails done at the salon as often. The empty bottle on the right is my Sea Salt Hair Spray. I haven't released this yet because I wanted to try it myself. It has a light hold which tames the baby hair that I have along my forehead. I also find that it helps add volume without feeling so stiff. I'm pretty happy with this and will include it in my product line up in a couple of months. Okay, that's it for now. Time to figure out what I'm going to post about next!